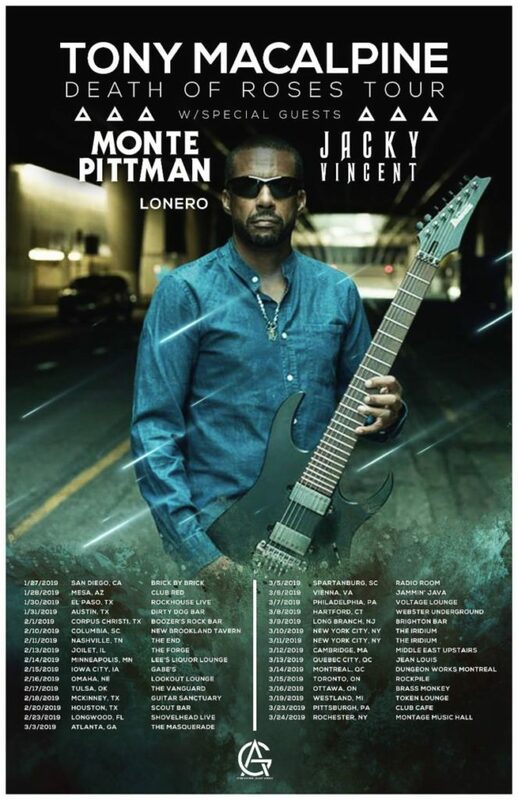 MONTE PITTMAN will support guitar icon Tony MacAlpine on a stretch of his upcoming North American tour. The trek will commenced on Sunday January 27th in San Diego, California. PITTMAN will appear on the first half of the tour through February 23rd in Longwood, Florida. Additional support will be provided by Lonero. See all confirmed dates below. 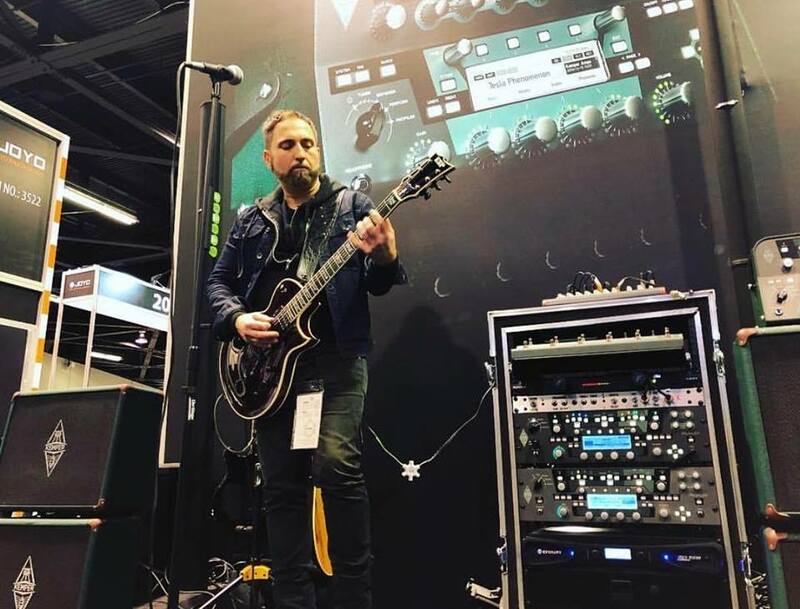 There are great guitarists, great vocalists, and great songwriters, but MONTE PITTMAN is one of the elite few who can truly lay claim to all three titles. To assert that Pittman has had a storied career is something of an understatement. His resumé includes an ongoing collaboration with multi-platinum selling artist Madonna, having recorded and toured with her extensively over a period of more than seventeen years. 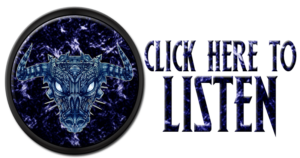 Then there’s his first band, Myra Mains, his stint in the metallic behemoth that is Prong, and collaborations with a broad spectrum of international artists including the pop group Karmin.